Aquarius Air provides commercial service Sydney wide. Our residential service area includes the Castle Hill, Dural, Hornsby, Ryde, Drummoyne, Rozelle, Balmain & North Eastern areas. To contact Aquarius please call 02 9899 2155. 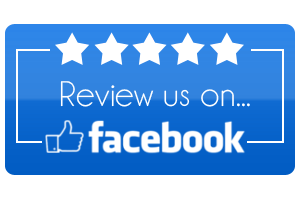 We would love to hear your feedback, and we would be incredibly grateful if you could take a couple of minutes to write a quick Google review or Facebook review for us. This will allow us to improve our service and let others recognise the value we provide. To submit your review, simply click the link below and let us know what you think.